2016 has been reviewed, chewed, swallowed then digested and although some political and cultural upheavals left a sour taste in the mouth the Patch and places visited because of it didn’t disappoint. They never do. Updates to the blog were sporadic and not great in number as photo opportunities were limited due to the most inspiring distraction, my daughter Summer. I do not resent being drawn away from the Patch by her care, I would swap a hundred Patch hours for just one with her innocence and enthusiasm. She has torn up the Patch with me on a number of occasions and I look forward to introducing her to more of its weird and wonderful wildlife this year. So if I do get out with the camera I have to make it count. This is no bad thing as it has taught me to try and get the best out of the camera and the Patch in short order, often at unusual times. 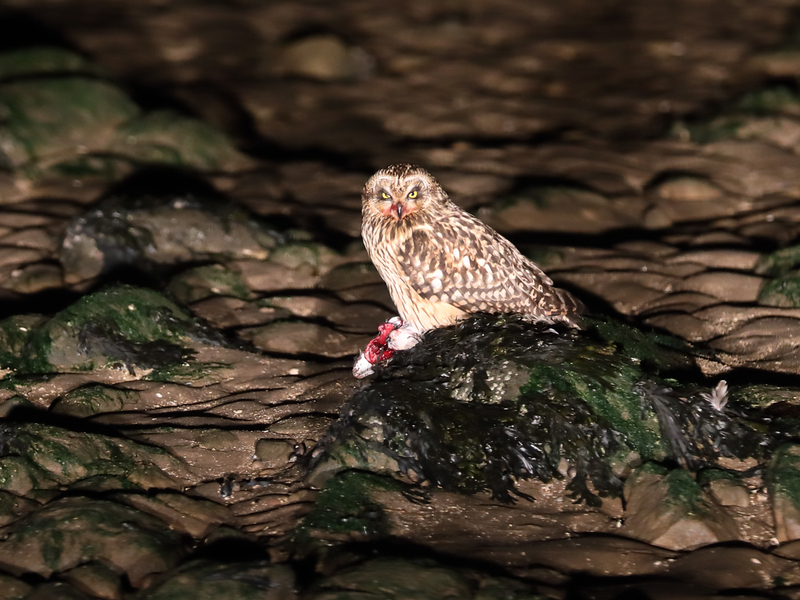 It was almost like I was treating time on the Patch like a lock in at the pub – photographing after hours. Looking back there were some obvious highlights in 2016. 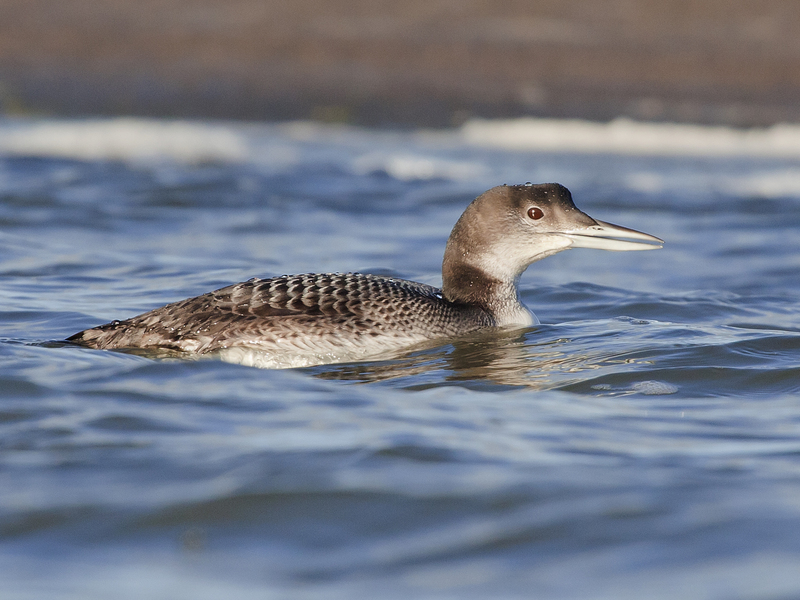 A long staying Great Northern Diver on the West Kirby Marine Lake, a few minutes walk from my house, meant a couple of opportunities for pictures during Summer’s nap time. While my wife waited in I snapped this effortlessly cool juvenile as it sauntered around the lake. This and similar pictures will make up a full post to this blog when I get round to it. 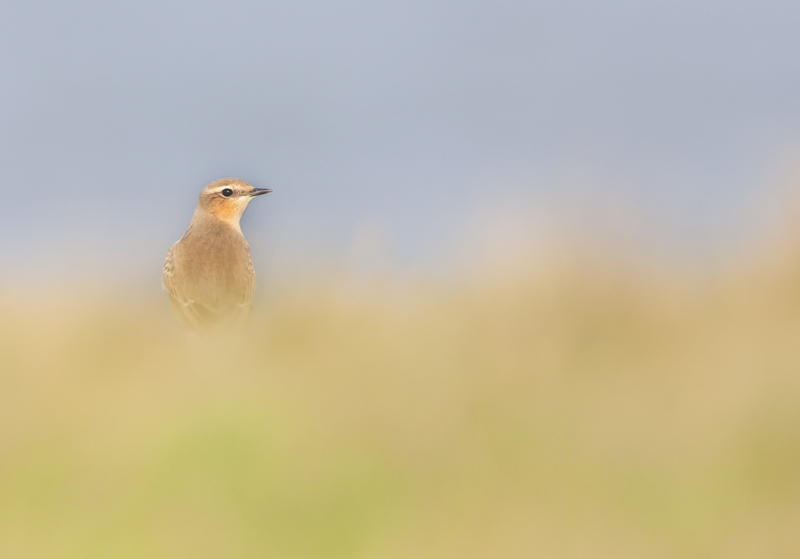 Photographing migrating Wheatears on Hilbre Island at sunrise? What could be cooler than that? And I was back in time for Summer’s breakfast too. 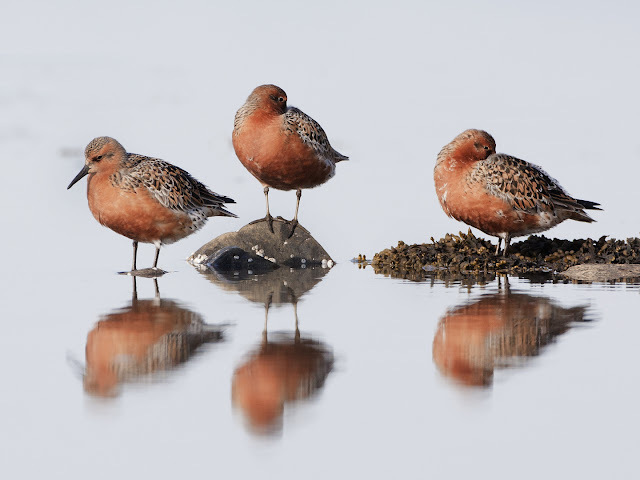 Another trip to Porsanger with a quick visit to Varanger saw more encounters with red Red Knots, and other stunning arctic wildlife. 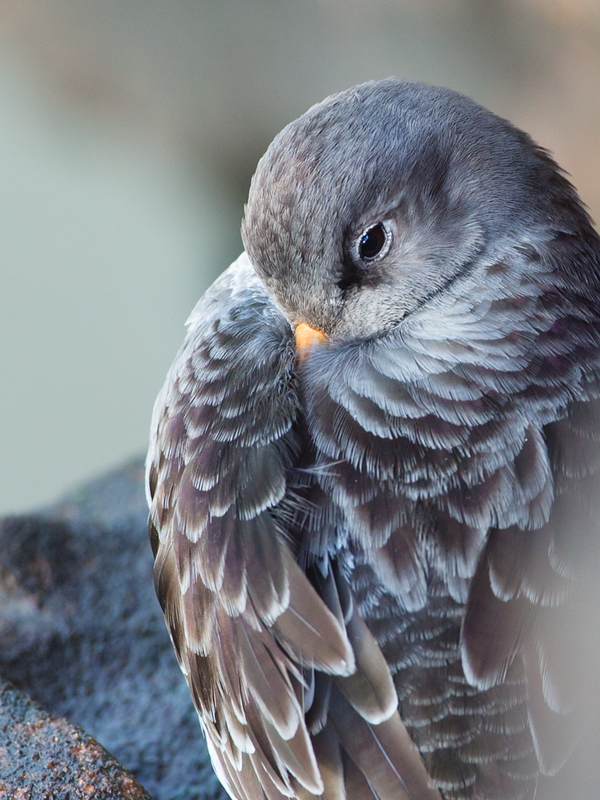 Seeing them in breeding plumage never gets old. Not seeing Summer for a week got pretty old pretty quickly. 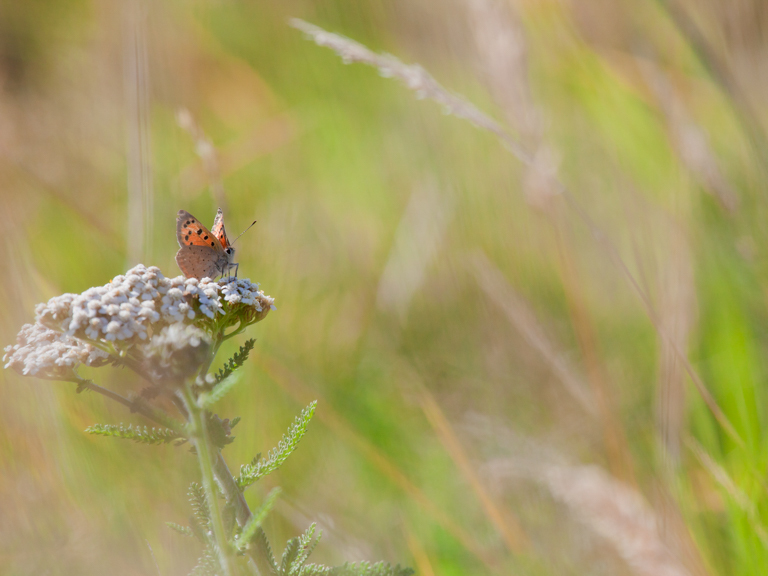 Grandparents keen on exclusive access to Summer meant an afternoon in the meadows with butterflies and other bugs. The sway of a summer meadow seems far away as I write this but the pictures take me right back there. More dawn manoeuvres allowed time with the Blackwits on Thurstston Shore, the place it all began. It remains the muddiest part of the muddy banks of the Dee. Beautiful. Summer was present for this picture. Her first trip north was to the forests of the Stockholm Archipelago it was full of wonder, adventure and this eagle. We climbed a hill through lichen clad sweet smelling pines. We reached the summit with stunning views across the water to the mainland. 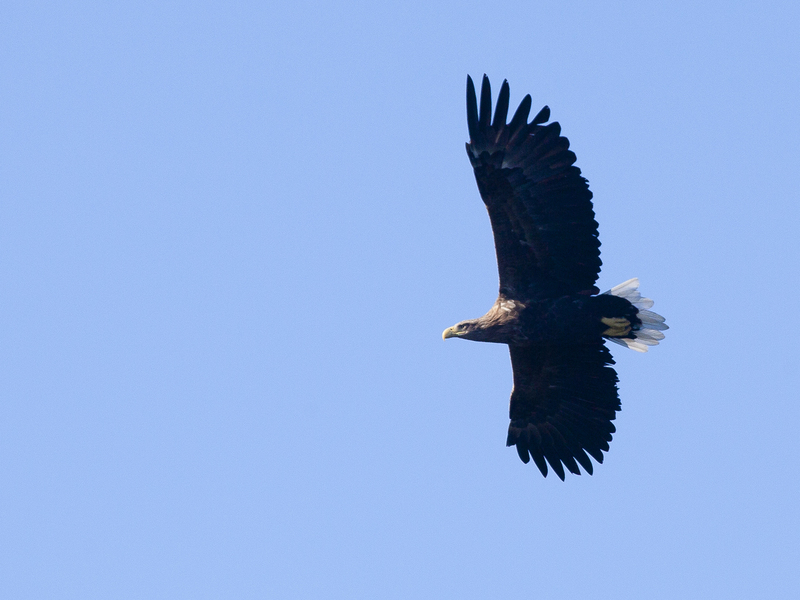 The White-tailed Eagle was rising on a thermal effortlessly cruising its Patch, it flew right over us. We received a cursory glance, Summer dropped the stick she was carrying, I grabbed a handful of pictures. It banked away, swept broad wings back and sped away covering miles in minutes until it was lost from view. Magic. As Summer slept soundly I left the cosy living room and full control of the TV remote to my wife and headed over to Hilbre to photograph the stars. A wildly inaccurate weather forecast had meant I was expecting clear skies and I found 100% cloud cover. However, bumping into this Short-eared Owl on the chilly return to the mainland banished all the ill-will I had cultivated towards weather forecasters. I decided that being marooned on Hilbre over high tide in February was preferable to a trip to the in-laws so as Summer was spoiled by grandparents I sat in the cold and damp on the island with only the Purps and my thoughts for company. What will 2017 bring? It has started with some foggy encounters with Pintail and a trip to photograph Red Squirrels in a deep dark wood, so the signs are good. Will I head north again? What “rares” will we get on the Patch? Will Summer sleep through the night?